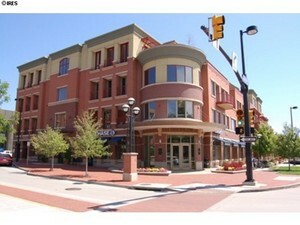 If you're looking for the perfect new apartment, condo, or homes for rent in Boulder you've come to the right place. We have the largest selection of rental properties in Boulder to choose from. Browse our properties on line and call us for more details. We can help you narrow down the ideal rental based on the neighborhoods, schools, pet friendly properties, rent specials, and more. Call 303-545-6000 or browse our complete database of COLORADO RENTAL LISTINGS here.